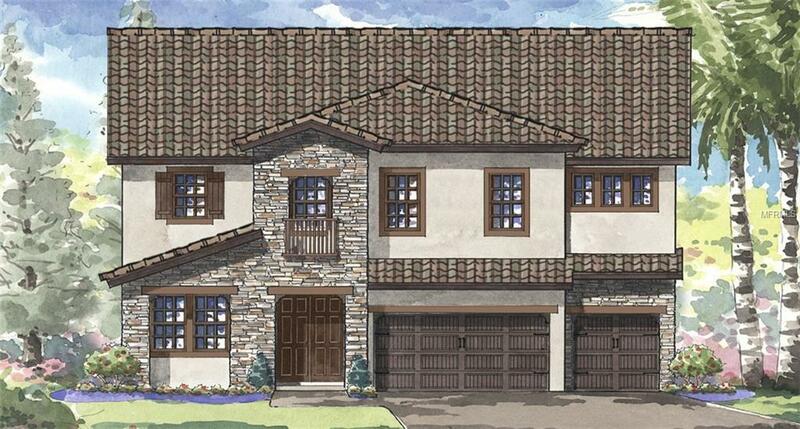 Under Construction, Brand-new Homes by WestBay community located in the FishHawk School District! Quick Move In HomeThis two-story home offers a wonderful open floor plan encompassing an optional den or dining room accessed from the foyer. A combination grand room, an island kitchen and casual dining are located downstairs including a guest suite and bath. The upper level offers an expansive bonus room, private owners retreat and over-sized secondary bedrooms with spacious walk-in closets.